Diamonds falling from the sky. The one time of year when glitter falls from the skies. I huddle by the fire that burns so very high. and everyone’s here the young and the old. and I whisper goodbye to the one that I named. the wood begins to cackle and suddenly crash. and I wonder if it’s time for us to go home. a sob is caught there in the back of my throat. I slip on the mud and i’m scared I will fall. and suddenly I feel an overwhelming calm. ‘So we don’t lose you again.’ he says in jest. such beauty, I simply cry. small stones leaving their mark against my dirty grubby skin. as I laid on the ground, imagining another story. 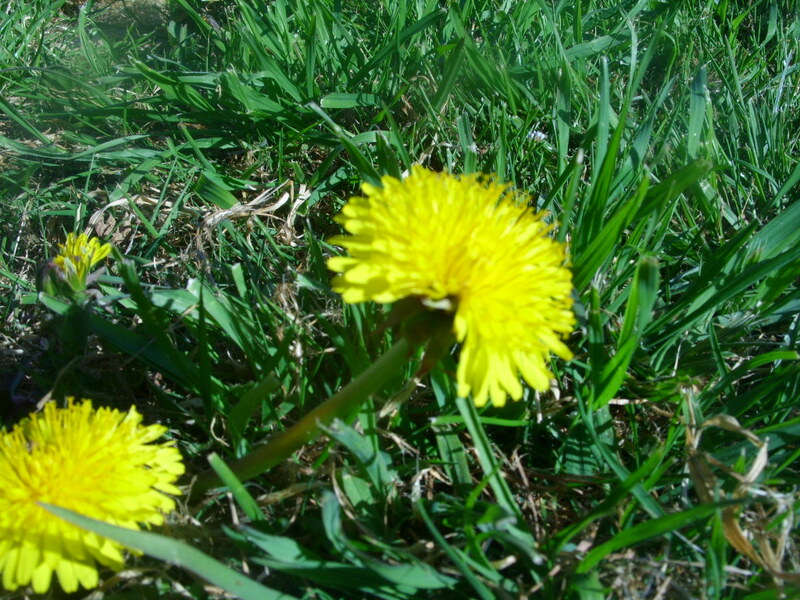 just me alone with the wild dandelions, I was that girl. little stones and splinters of glass no doubt. and hopped some more beneath that deep and angry sky. and this is how my days were spent.